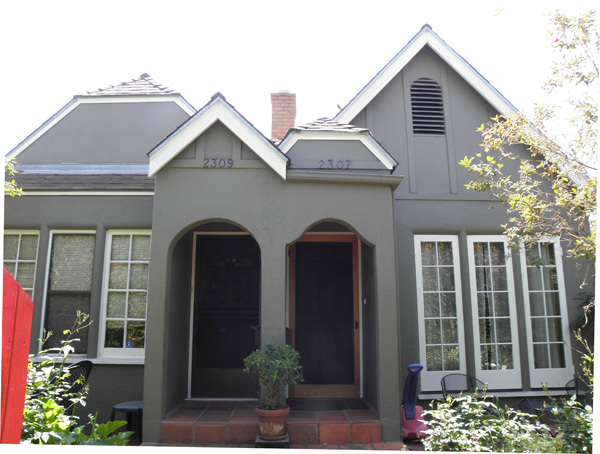 Home » Listings » 2307 Padua Pl. Beautifully remodeled owners 1 + 1 unit with permitted enclosed porch. Tenant’s 1 + 1 unit needs repairs and upgrades. Garage converted to office with permit. Professional landscaping.